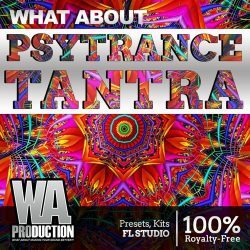 Psytrance Tantra WAV MIDI FXP FLP Size 1.26 Gb Are you ready to experience deep, seductive, cinematic sounds that will expand your bodies capacity for exhilaration .. 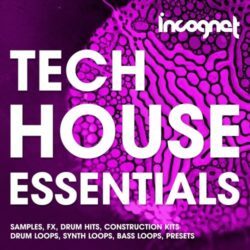 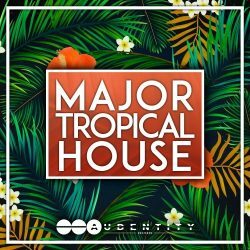 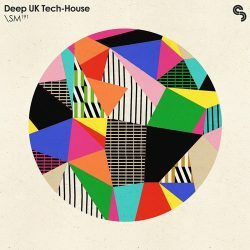 Deep UK Tech-House MULTIFORMAT Size 686 Mb Deep UK Tech-House delivers over 900MB of powerful peak-time jams, bouncy basslines, tension-building FX and much more. 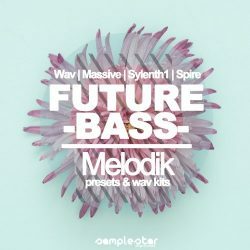 ..
Samplestar Future Bass Melodik WAV MIDI PRESETS Size 478 Mb Samplestar are very proud to present Future Bass Melodik! 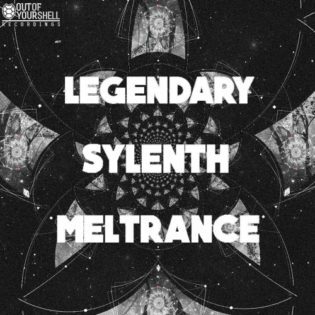 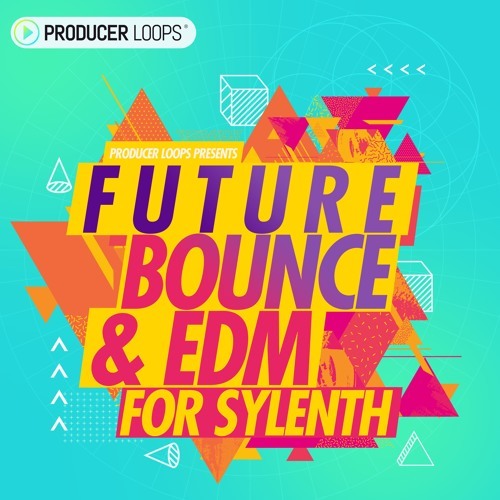 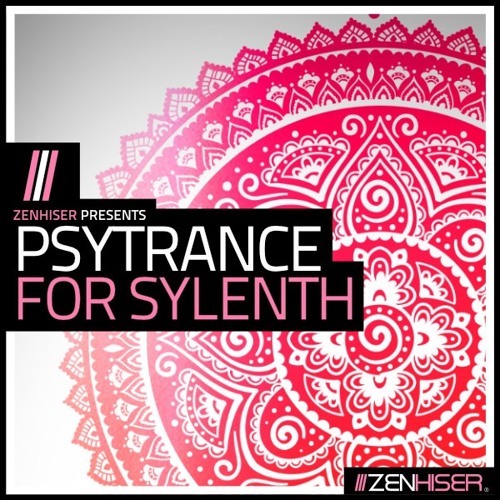 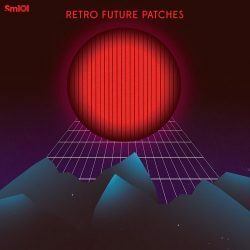 We’ve included everything you need for your ..
Retro Future Patches NI Massive & Sylenth Presets NMSV FXP Size 36 Mb Dive into an epic collection of 101 NI Massive and 101 Sylenth patches featuring neon driven ..
Producer Loops Future Bounce & EDM For Sylenth Size 372 Kb ‘Future Bounce & EDM For Sylenth’ features 128 game-changing presets for this flagship ..
Psytrance For Sylenth WAV PRESETS Size 932 Mb Time to turbocharge Sylenth synth with Zenhiser’s cutting edge collection of Psytrance presets offering a phenomenal ..
Out Of Your Shell Sounds Legendary Sylenth Meltrance Size 2 Mb We are pleased to bring you another Legendary pack brought to you exclusively through Out Of Your ..